The cling hair rollers give your hair a charming volume with different curls or bounces. It works well both on dry as well as wet hair. They get clung to your hair easily, without any support of pins. The use of these rollers do not cause any harm to your hair. Easy to use ,you can curling your hair by yourself at home. 1. 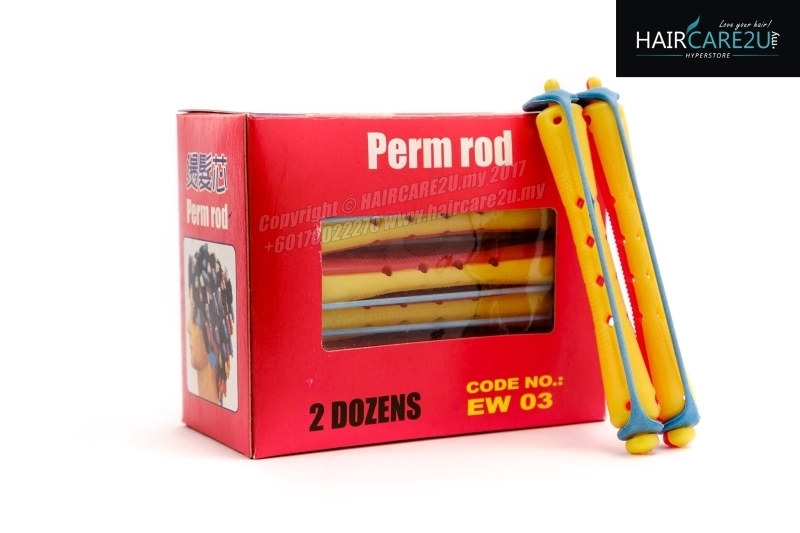 Curl your hair on the perm rod, put on the rubber bands to fix your hair. 2. Apply cold wave lotion with cold wave paper according to the instructions on the hair. 3. Heated with a perm cap or wrapped with a hot towel, use blower to blow.